Here is one way you can support NK News: buy their merchandise at www.nkshop.org. As NK News usually does every year, there is a gorgeous 2019 calendar of North Korea pictures. 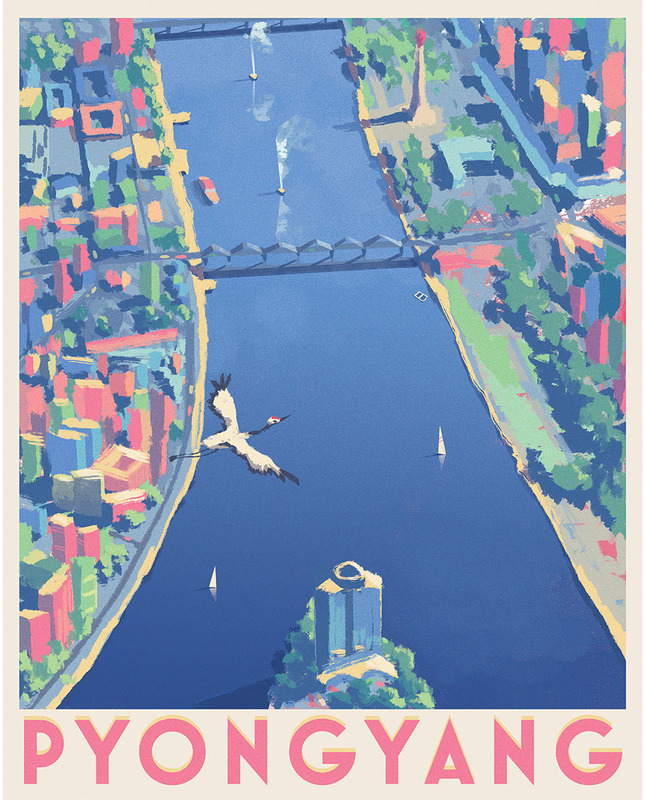 New this year is a set of travel posters involving North Korean destinations: Pyongyang, Kaesong, Wonsan, etc. Although it's difficult to travel to North Korea today, with the improving relations among US, South Korea and North Korea, one can look at these posters and dream. For readers of Ask a Korean!, NK Shop gives a special 20 percent discount on all merchandise by using this code: tknknews20. Great post man thanks for sharing this useful information but I was i serach for PS3 Jailbreak download and finally i found one original and working PS3 Jailbreak for free follow the link to read more. Information on the historic North and South Korea Meet Up on Historic Arrowhead Hill Battleground and Shake Hands and South and North Korea troops began the task of removing land mines to build a road. Speedypaper can satisfy any academic problem that students may face. No matter what topic, type of assignment, even the most complex one.